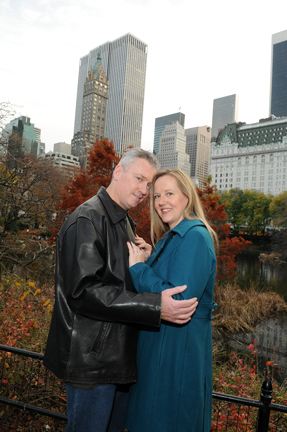 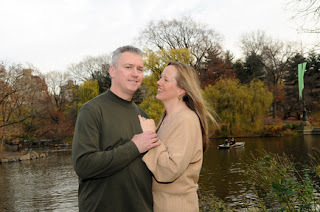 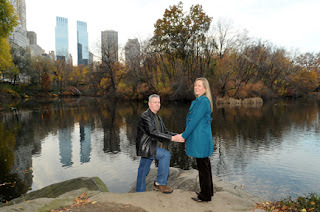 Jacquelyn and Peter had an engagement photo session in Central Park on November 20, 2011. 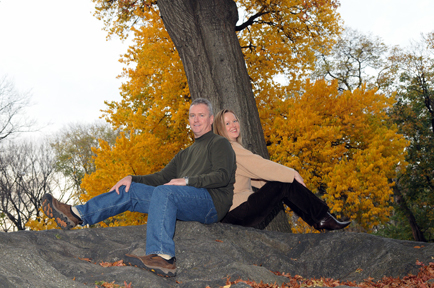 The park is wonderful this time of year! They will be getting married this upcoming March at the Down Town Association in Lower Manhattan. 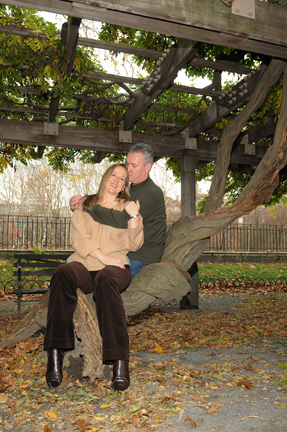 Take a look at a few of our favorite photos from the shoot!